Freedom Brand Dirt Hole Hand Augers QSR Outdoor Products Inc.
Home / Patio, Lawn & Garden / Farm & Ranch / Agricultural & Construction Machinery / Augers & Posthole Diggers / Freedom Brand Dirt Hole Hand Augers QSR Outdoor Products Inc.
Freedom Brand Dirt Hole Hand Augers are available in a 30" length for use while kneeling and in a 46" length for use while standing. These hand augers help to make set construction easier and faster. They are excellent tools for quickly making dirt holes and trap beds. These hand augers make great gardening tools as well. 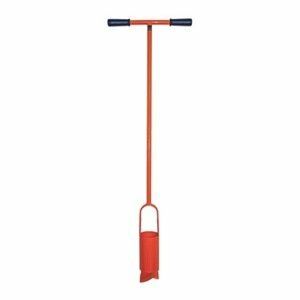 Helps greatly in the planting of bulbs or plants and cuts through weeds easily. 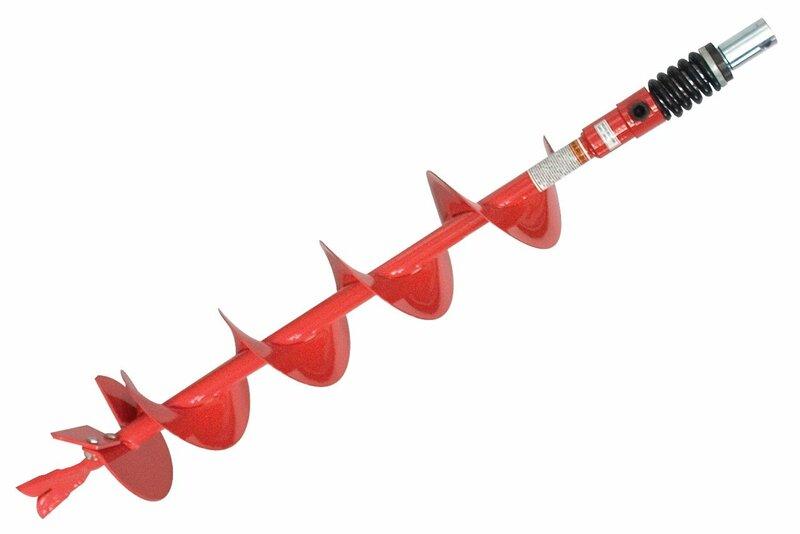 Both models are available with 2" or 3" auger flighting. I have a huge task to plant 10,000 pineapple seedlings on our farm by hand. I bought this auger to help out because we have tough clay soil. From the first attempt, I knew this was going to be good. 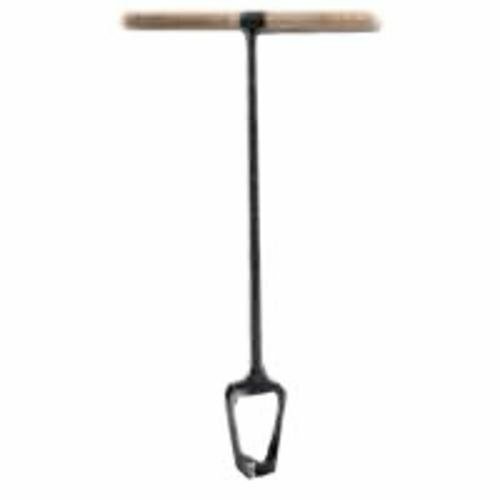 The tool is perfect for the job and reduces the strain on my waist and lower back. I usually planted about 150 plants per day, but that went up to 350 plants per day with this tool. It gets down to 6 inches of soil very quickly, and doubles as a weeding tools since the spiral turns grab and rip out any weed vines near the hole. The only down part about the tool is it did not come pre painted for rust resistance, which I will have to do myself. Otherwise a great buy so far. Serious piece of what appears to be handmade equipment. Very solid construction. It works really well.